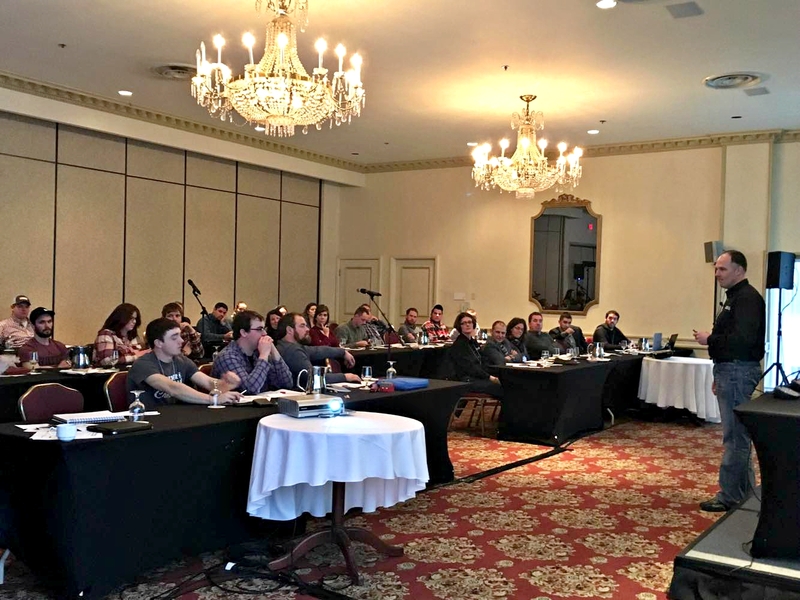 The New Brunswick Young Farmers’ Forum (NBYFF) provides a voice for the young farmer community in New Brunswick. Today, the organization aims to support a prosperous and robust agriculture industry in New Brunswick by facilitating communication among young farmers in the province, and across Canada. NBYFF works closely with other provincial young farmer groups as well as the Canadian Young Farmers’ Forum, which serves as an umbrella organization.